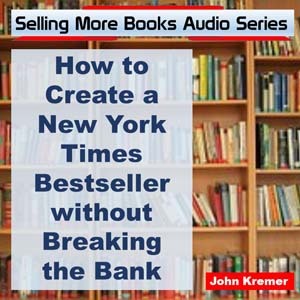 Are you thinking of self-publishing a book? 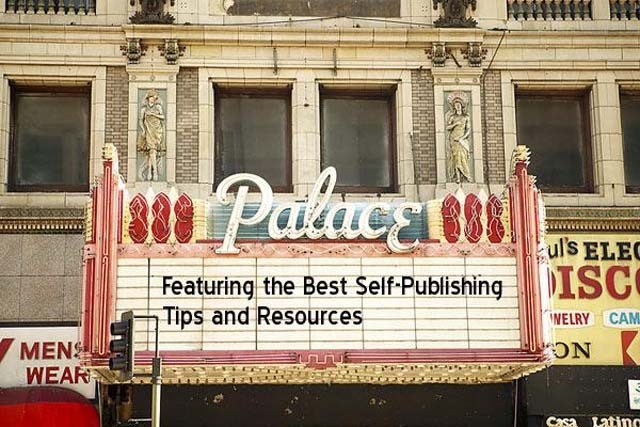 Do you want to be successful as a self-publisher? 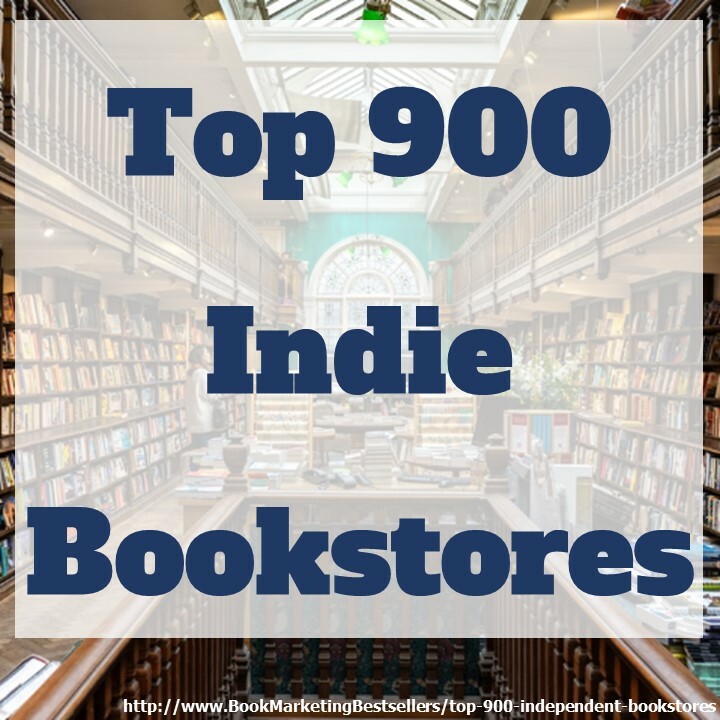 Would you like to self-publish a bestselling book? 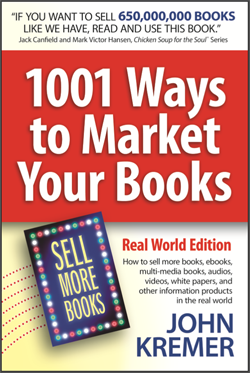 Please answer this Self-Publishing Survey so we can help you learn how to more effectively market your books. Thank you! We will report the results of this survey at the end of the week. 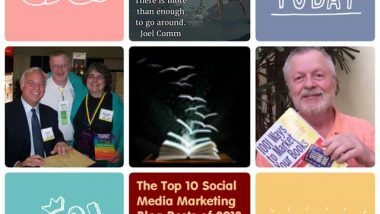 If you could ask only one question about self-publishing or marketing your book, what would that question be? Please answer the above question in the Facebook comments section above. If you could ask only one question about self-publishing, what would that question be? And check out the resources on this self-publishing index page.